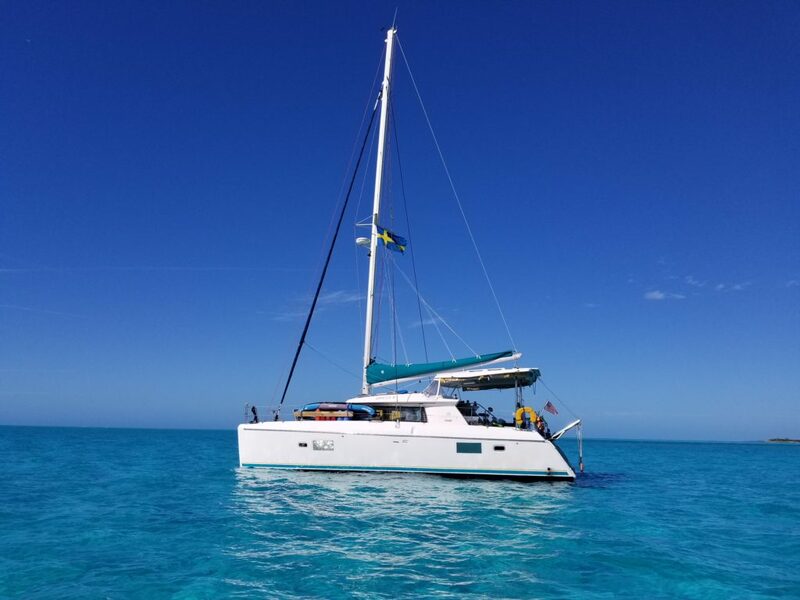 Just Catamarans is pleased to announce the sale of a Lagoon 420 Catamaran, built in 2008. 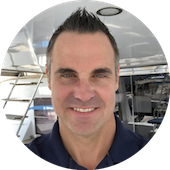 Just Catamarans broker Jim Ross represented the Seller. 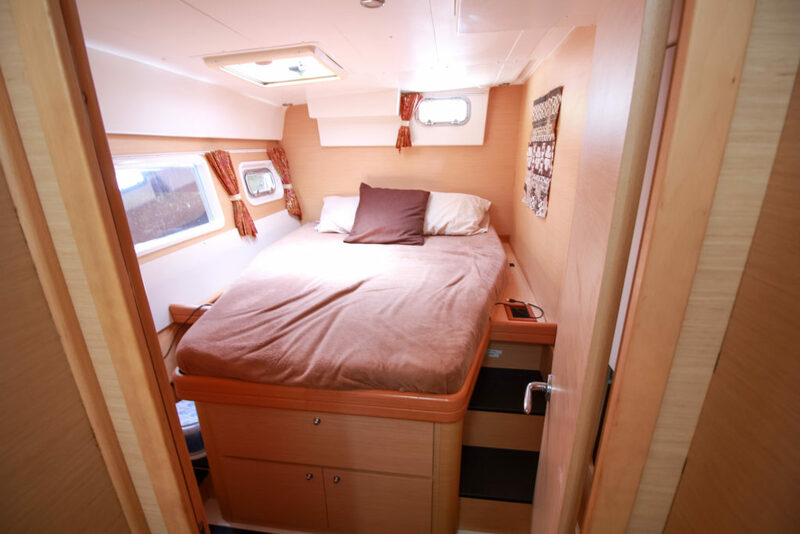 SUMAYA SOL is an Owners Version Catamaran. She has previously had three meticulous owners and has only taken guests with the recent owners themselves serving as captain and crew. 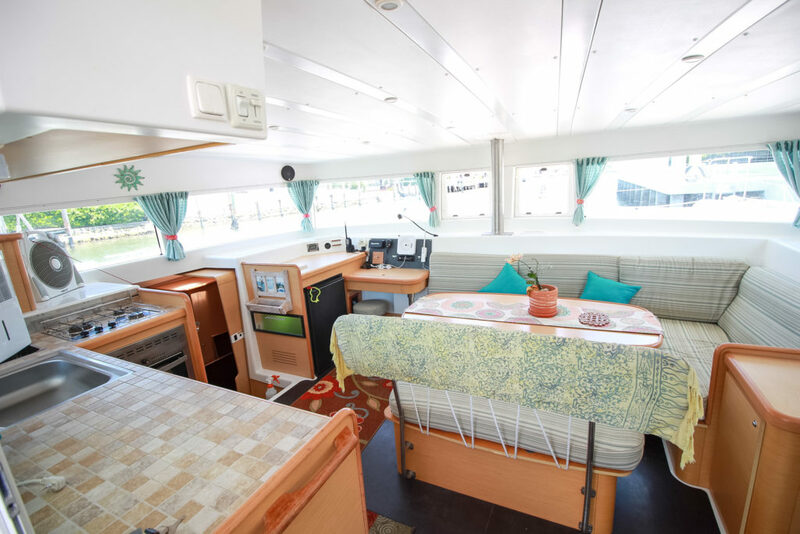 She comes fully equipped for the cruising lifestyle, she is innovative, modern, easy to maneuver, cleverly designed, safe, fast, spacious, a boat for all the family to cruise in! 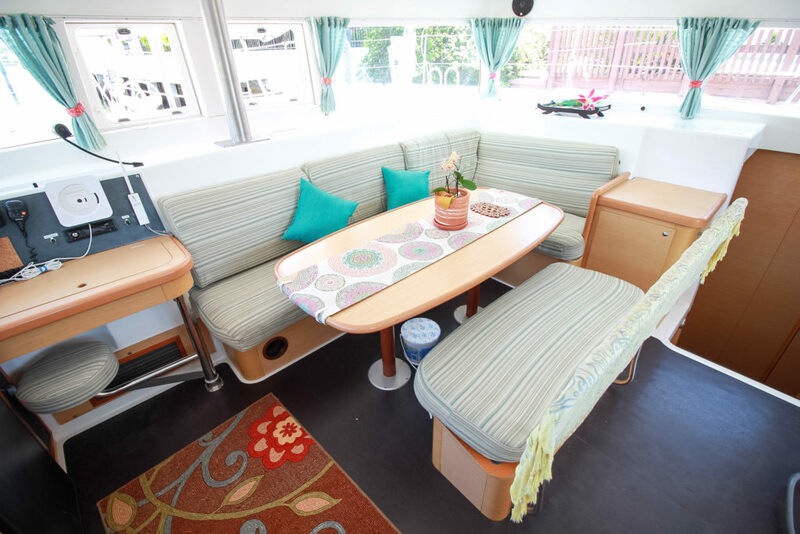 Lying in Fort Lauderdale, FL SUMAYA SOL was listed for sale at $339,900 listed for sale exclusively with Just Catamarans.